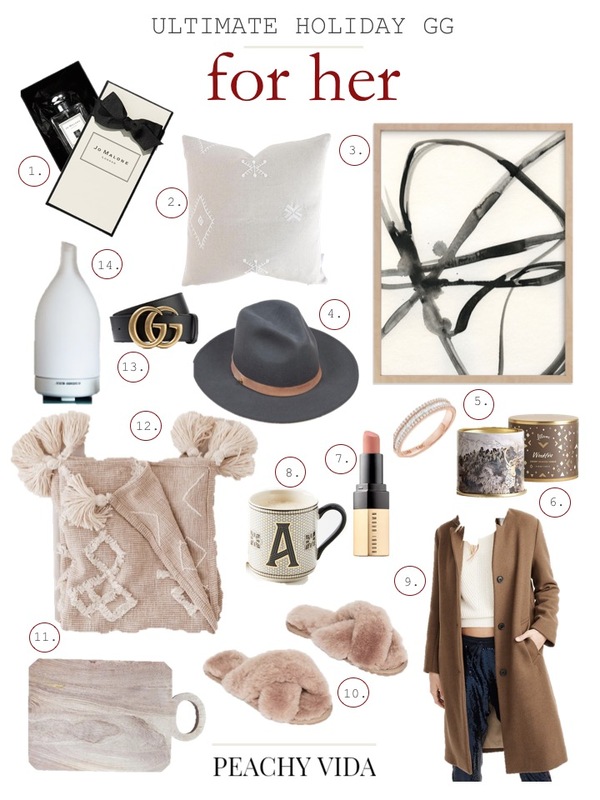 Last week I shared the top requested holiday decor gift guide, but since you all wanted more here is my ultimate holiday gift guide for her! I really wanted to do one that could work as a one-stop shop for all the lovelies on your list and had a range of items + price points, so I hope you enjoy! I personally already have (& love) a lot of these pieces, but there are also a few that will be appearing on my own list.